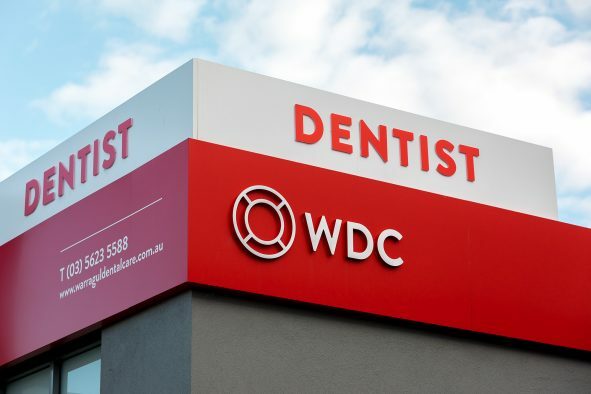 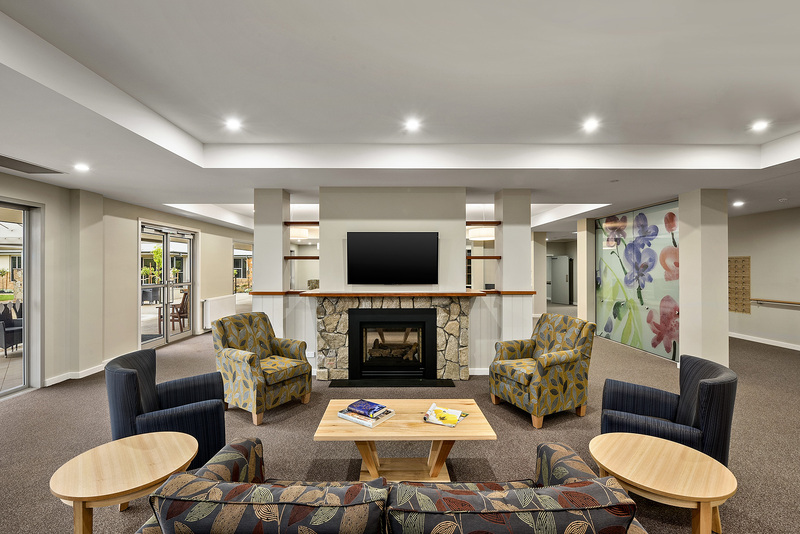 Quality care, spacious living and a warm, familiar feel. 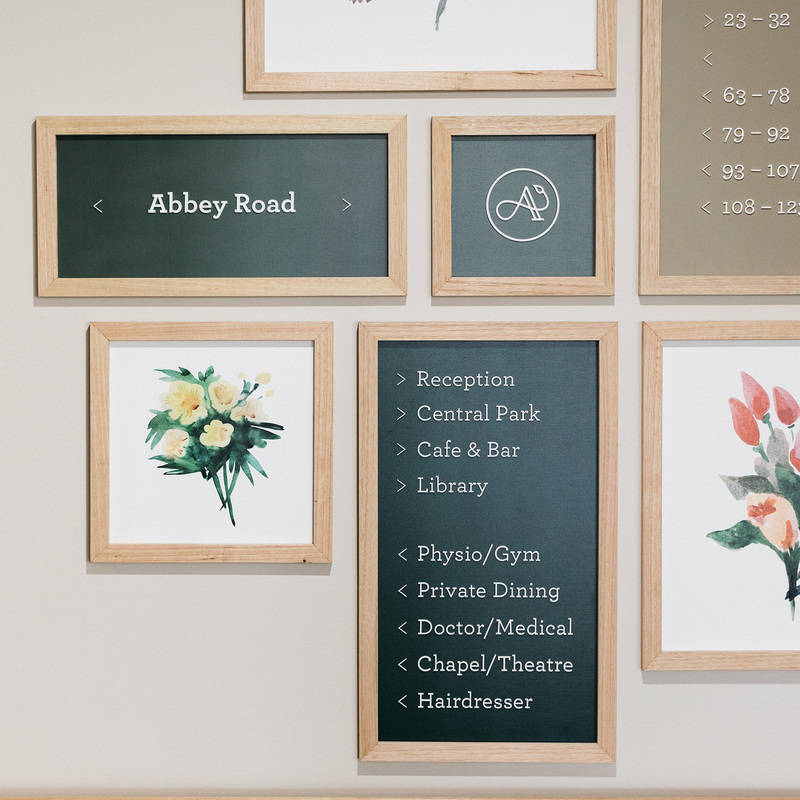 Abbey Gardens offers a welcoming homelike environment that meets the personal, intellectual, social and spiritual needs of their residents. 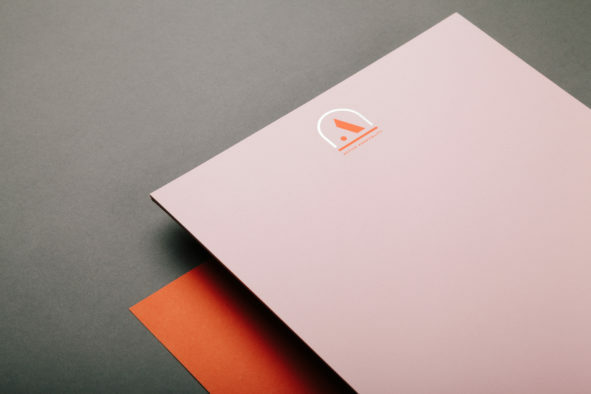 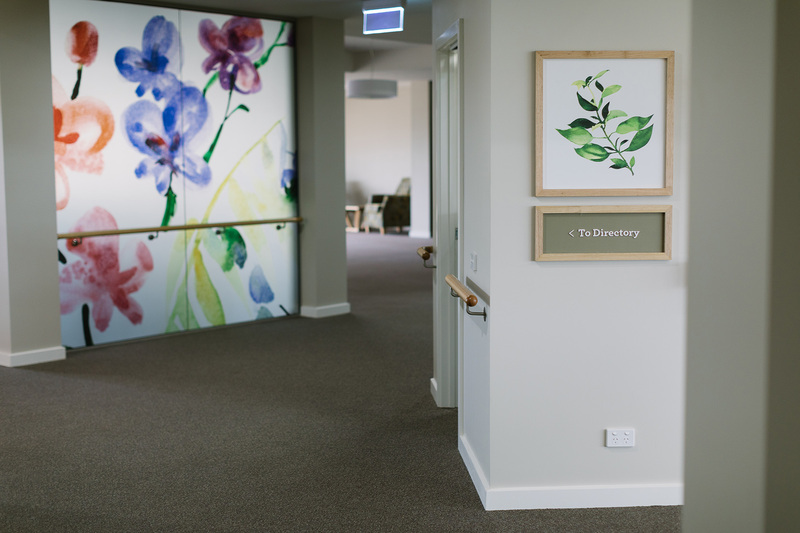 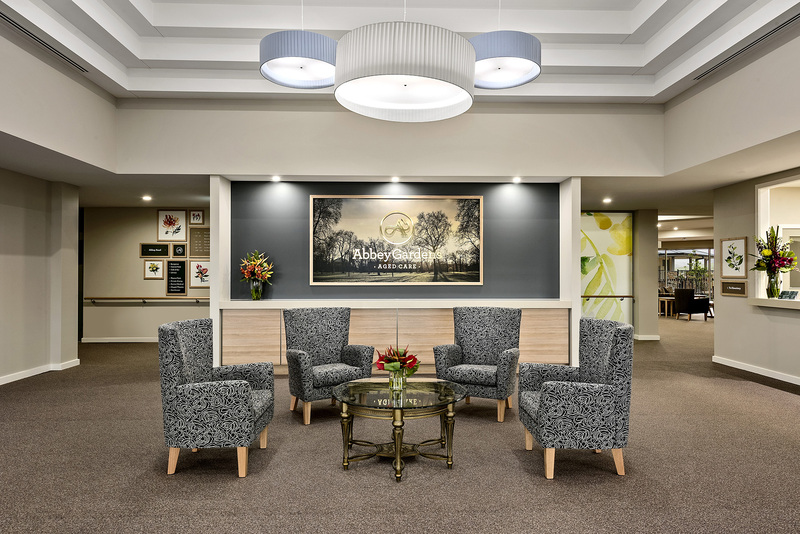 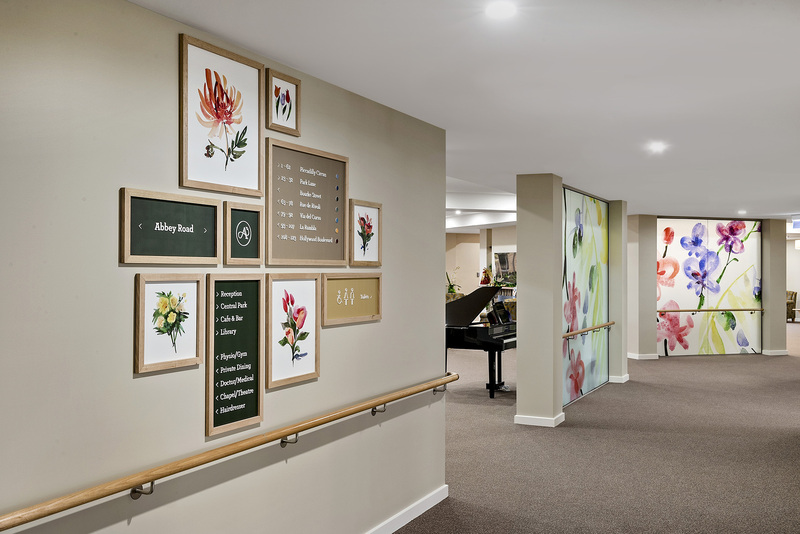 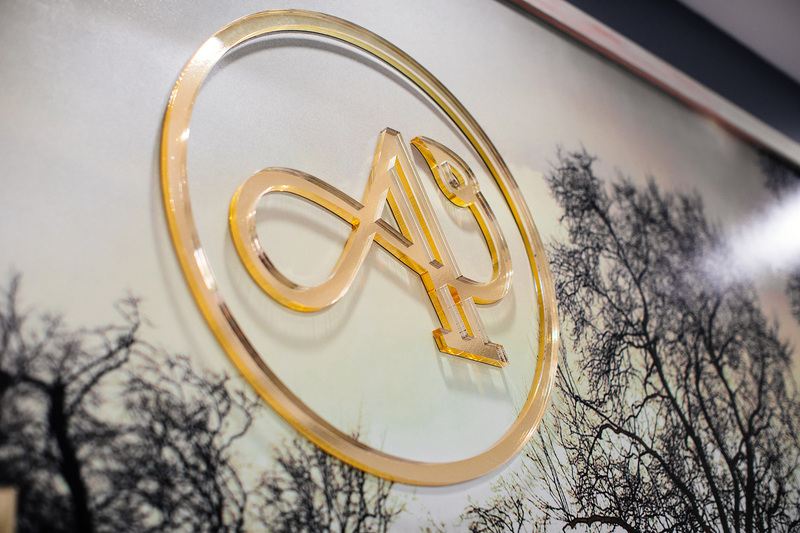 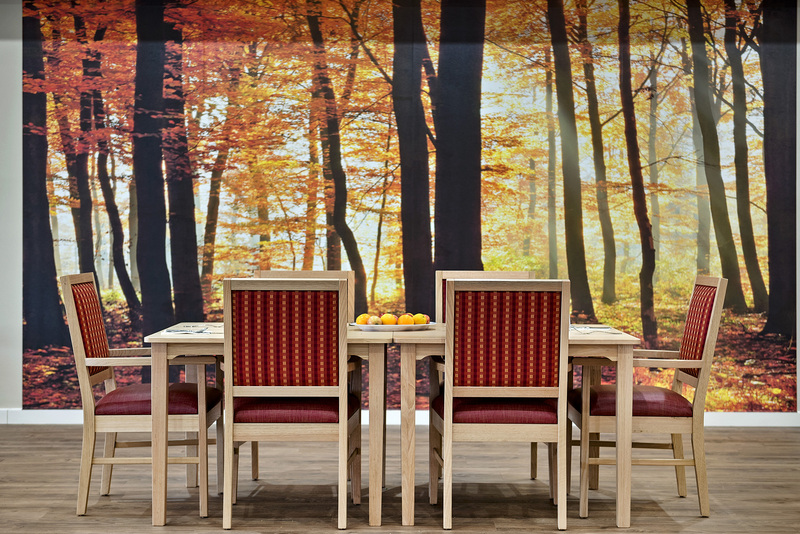 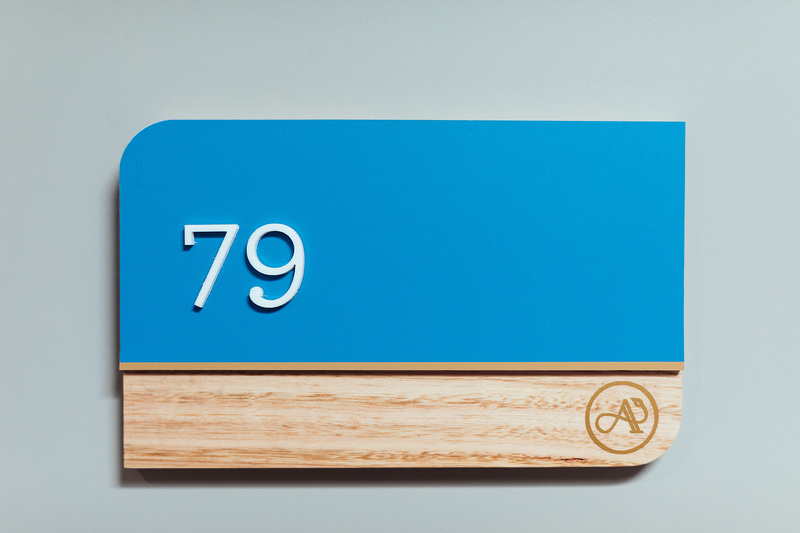 We worked closely with Abbey Gardens to develop a brand system which utilises familiar and comforting elements to compliment the outstanding space and level of care provided.